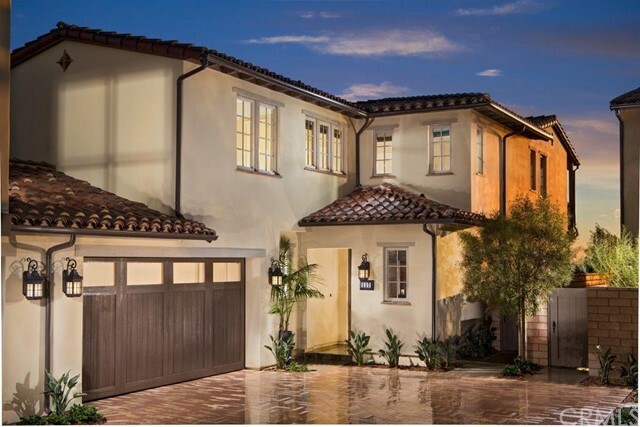 New home construction in the breathtaking Sea Summit neighborhood. 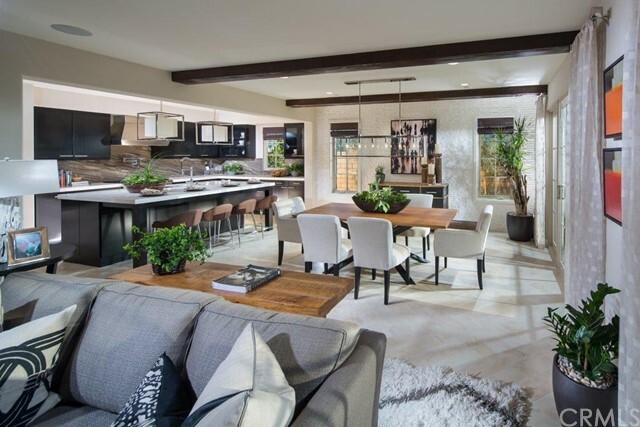 Our plan 4 features an open floor plan with a great room perfect for entertaining. Sea Summit offers a resort style HOA clubhouse with a pool equipped with cabanas, an in ground spa, and a state of the art fitness room. Outside enjoy the views sitting around firepits, a fireplace and many water features. Inside the 6000 square foot clubhouse mingle with friends/family/new neighbors. We are conveniently located off the 5 freeway, walking distance to Outlet malls, Starbucks, beach trail, 4 miles of walking trails, Northbeach train station and numerous coffee houses. Come see for yourself the beauty.